Spirit is a name you should already be more than familiar with. A constant and innovative presence in the scene for nearly 20 years, both as a solo artist and with regular production partner Digital, Spirit’s productions are as varied as they are plentiful and that looks set to continue based on the strength of this release. 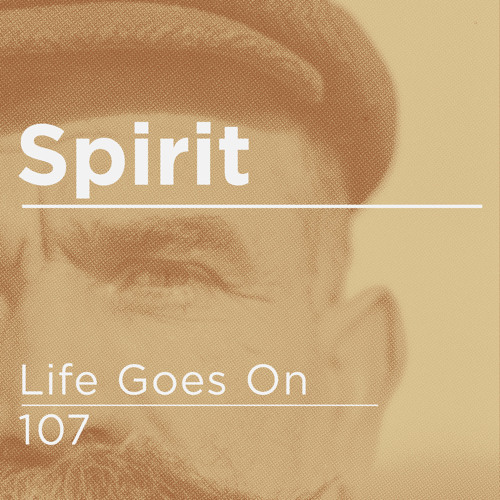 Life Goes On drops in with a playful acid bassline that bucks all the current trends for both liquid and tech D&B, bringing a classic sound but taking it in an unusual direction. 107 goes deeper, powered along by shimmering synths, growling bass yawns and a distinctive ratcheting drum break; this is one to get lost in. Both tracks have that crisp engineering that only experience can bring, and should prove rewarding at home or on the dancefloor. Check out the clips below and hit up the Blu Mar Ten store to pre-order this one now ahead of the April 13th release.